This large diaphragm omnidirectional microphone capsule can be used with the Solid State Phantom Power. The diaphragm and housing are both made from stainless steel. This gives the capsule a unique immunity against ambient temperature variations. The precision-made back plate is placed in a quartz insulator for maximum electrical stability. 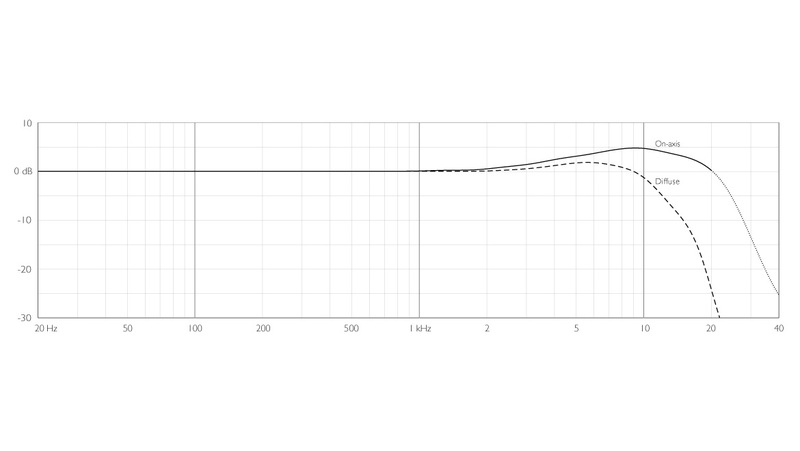 The d:dicate™ 4041 Large Diaphragm Microphone has a frequency response from 10 Hz to 20 kHz with a 4-6 dB soft boost around 8 kHz. 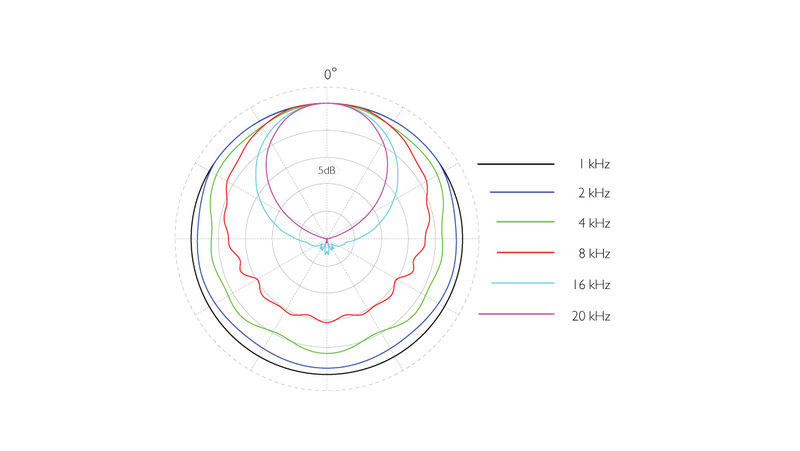 Furthermore, it has an extremely low self-noise of 8 dB(A). It also has enhanced SPL handling capability of up to 134 dB SPL before clipping occurs. 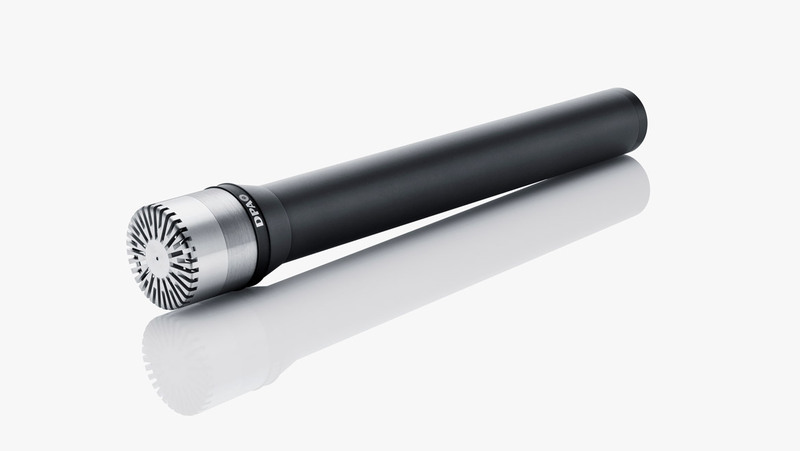 This omnidirectional condenser microphone is designed to work in a standard 48 V phantom power environment. 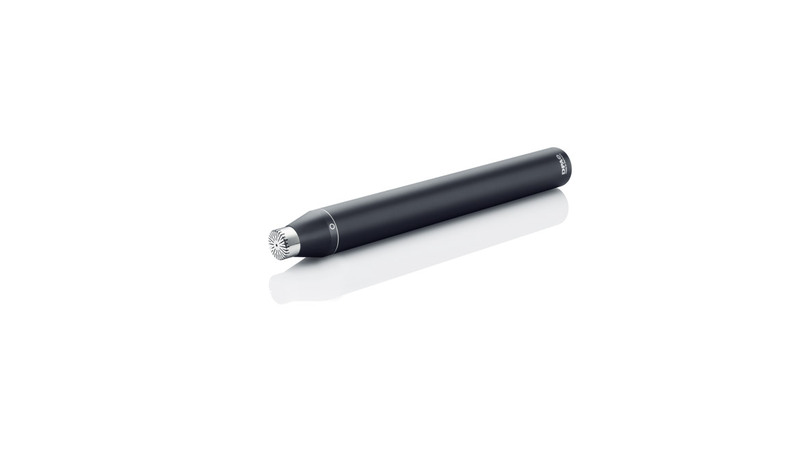 It features the MMC4041 Large Diaphragm Capsule so the mic offers superior sound quality. The diaphragm and housing are both made from stainless steel. This gives the capsule a unique immunity against ambient temperature variations. The precision-made back plate is placed in a quartz insulator for maximum electrical stability. 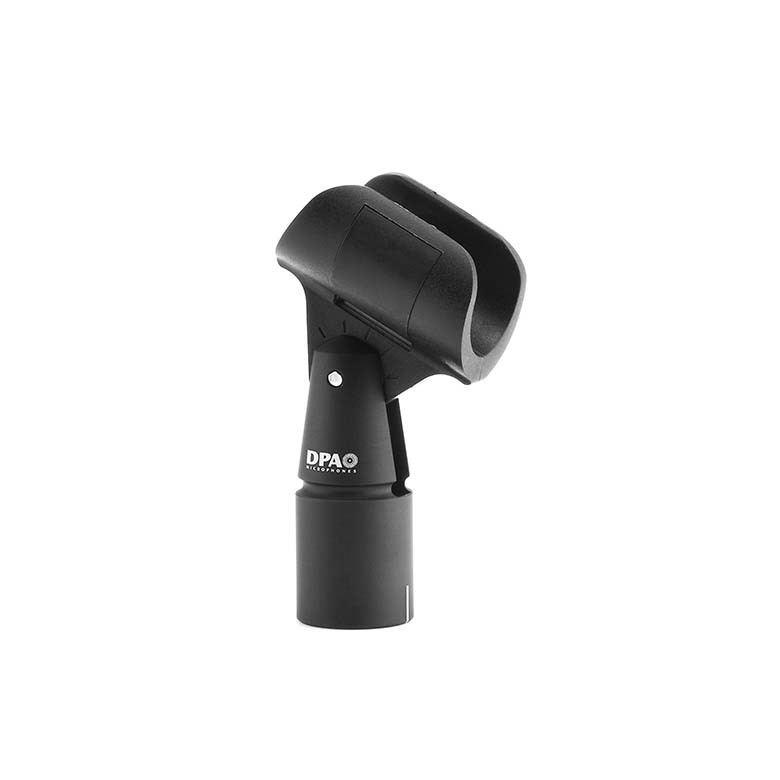 This gives the d:dicate™ 4041 Large Diaphragm Microphone a unique sensitivity of up to 90 mV/Pa. The MMC4041 Large Diaphragm Microphone Capsule can be unscrewed from the MMP4000-SP preamplifier, which allows you to exchange the preamp. 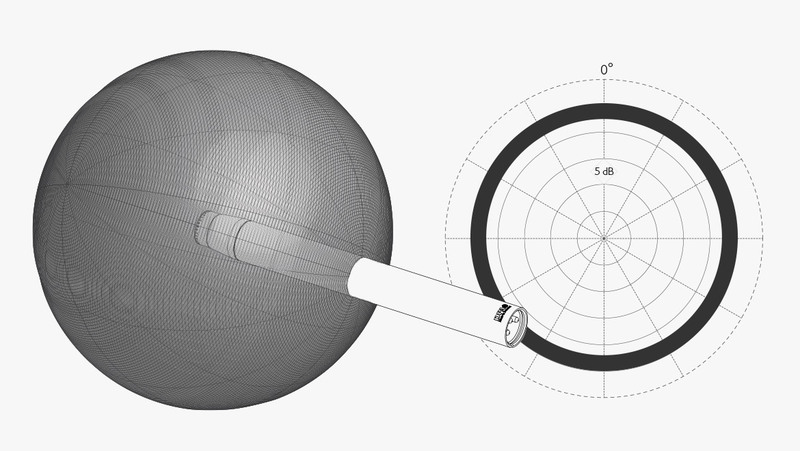 An omnidirectional microphone has sensitivity at all angles – in principle picking up sound equally from all directions. 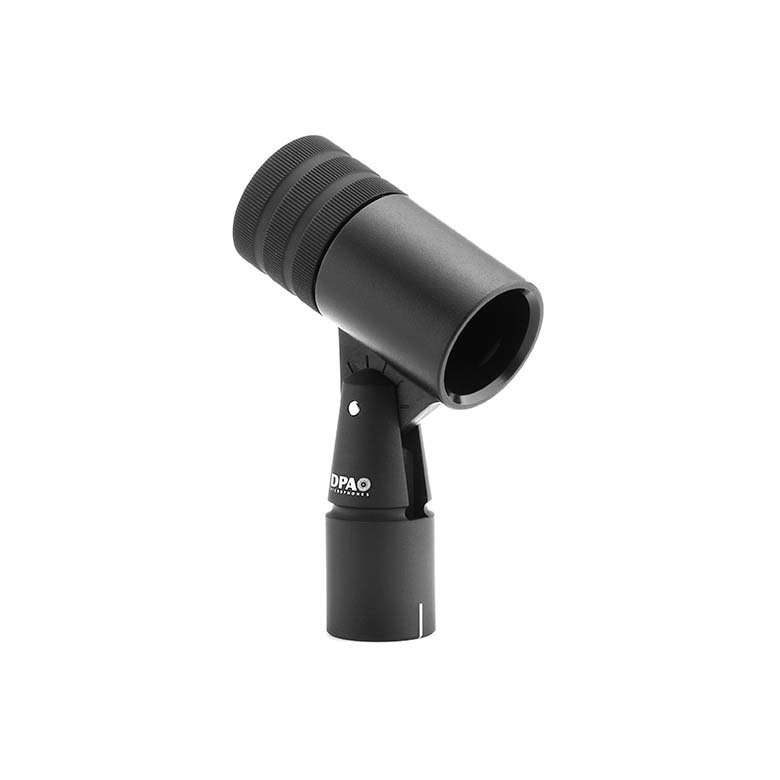 This gives you extremely natural and realistic sound compared to a cardioid mic. Omni mics are often used for picking up ambient sounds, as well as miking a large sound source such as a choir in a recording situation. Unfortunately, due to their pickup pattern, omnis can also produce a lot of feedback in live situations. Nonetheless, we recommend that you try a DPA omni first because, when used close to the sound source, the equal frequency response makes these mics a flexible addition in your audio toolbox. It will often give a more natural sound, it can handle extremely high sound pressure levels, it does not suffer from proximity effect and is not as sensitive to wind, pop or handling noise. 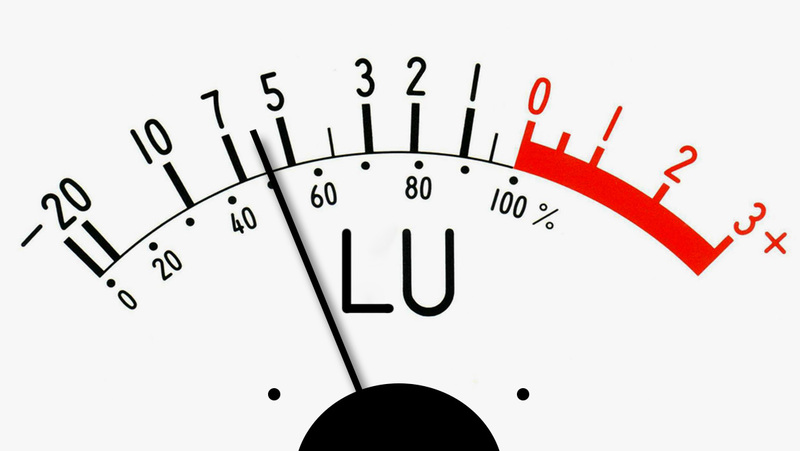 A staggering 118 dB of dynamic range and a noise floor of only 8 dB. Are you ready to buy a d:dicate™ 4041 Large Diaphragm Microphone? Find the store closest to you. This mic offers total transparency in any recording situation. It picks up incredible detail and depth of sound. The definition of its high-frequency characteristics across a wide range of instruments is impressive. This is a close-miking specialist with extremely linear on-axis response. This microphone is suitable for a wide range of applications – from an A-B stereo pair to close-miking instruments to measurement tasks as well. 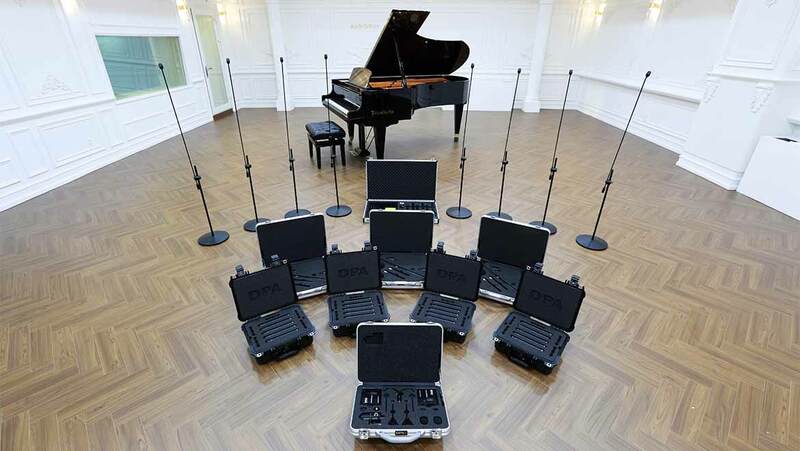 Jung-Hoon Choi, producer and recording engineer at Audioguy, rates DPA microphones so highly that he has made the company’s d:dicate™ range the backbone of his recent studio refurbishment. New standards for program level are finding their way into the area of broadcast. Hopefully, the same standards will be accepted in music production as well. This will bring music back to life as it allows for less compression and thus an acceptance of a higher dynamic range.